Industrial Plumbing & Process Piping | J.O. Mory Inc.
J.O. Mory, Inc. brings a complete resource to your industrial piping systems, offering a comprehensive installation of sanitary, water treatment, and process fluid and gas systems. From plastic to welded pipe, we can certify your piping systems. 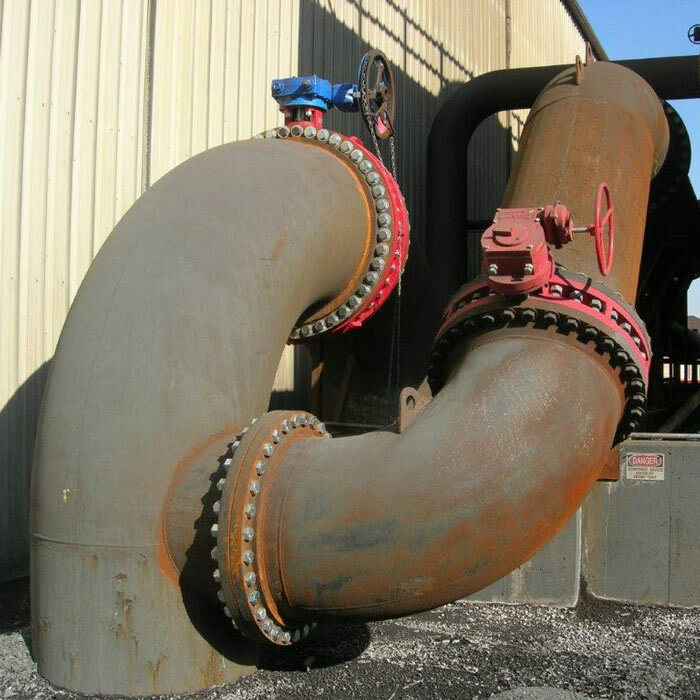 Our installations include conveyor, pumping, distribution, and custom process control piping, hydraulic, to closed and open loop systems. In combination with all systems our licensed and certified welders will install to your specifications or design and complete your project with only a call. Supported by our in-house engineering and technical team and a staff with decades of experience, you can feel confident that your project will be handled professionally and efficiently.